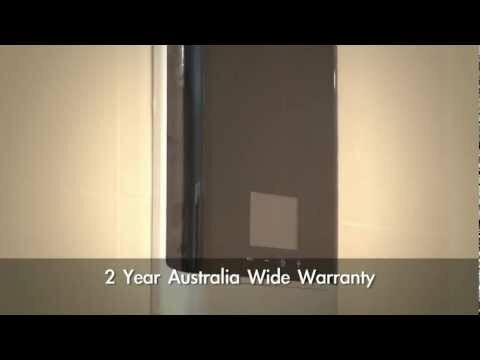 Gleamous Hot water systems are the ideal alternative to hot water storage units. With a sleek, energy efficient design, Gleamous systems provide an instant and continuous hot water supply with no wastage, no stored hot water and no exorbitant energy bills. 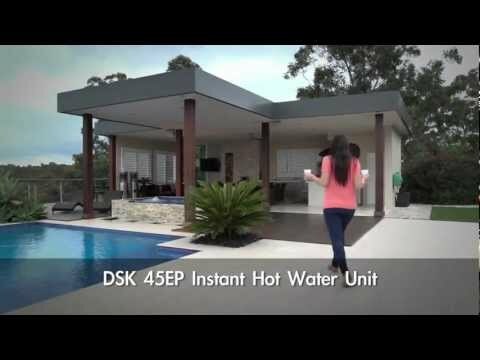 The DSK 45EP is suitable for use in homes, caravans, showers, factories, offices, rest rooms, laundries, etc. Other uses include commercial kitchens, garages, pubs, clubs and bars, tea rooms, canteens etc. The GL5 is suitable for homes, apartments, commercial buildings, factories and offices.